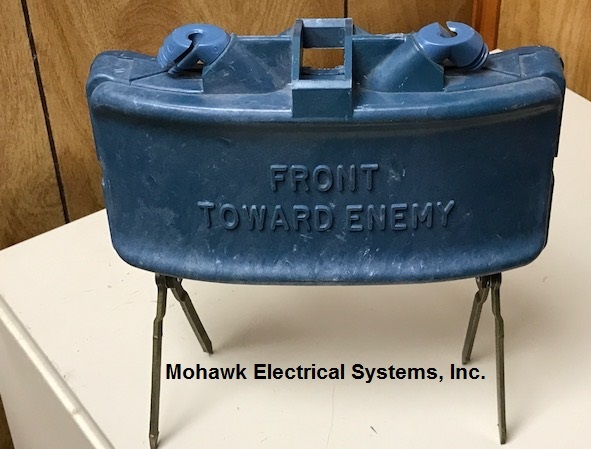 M68 Practice Claymore - Mohawk Electrical Systems, Inc. The M68 Practice Claymore is packed with 6 units in a carton including the M33 (pictured above). Similar to the M18 Group, the M68 includes all the same materials with few exceptions. The M18 is M33 and color is blue (as shown above). The M10, (active version M4) is also blue in color and comes with a practice (inert) blasting cap. The following items can be purchased as a set or priced individually. Colors can be changed, but product would be permanently marked ‘INERT’. 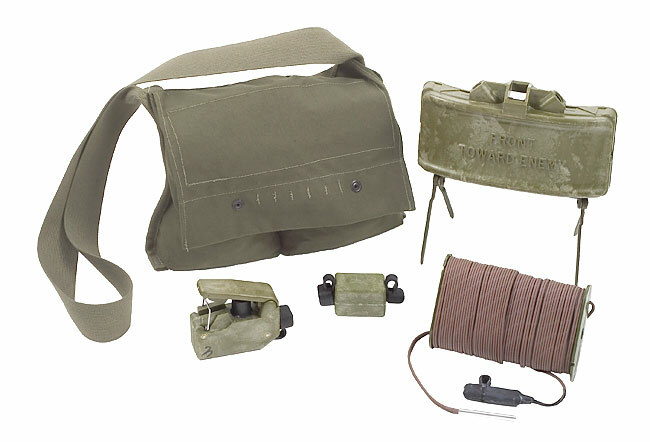 Please note: Mohawk only sells inert/practice M68 for military training purposes only. Mohawk will not sell the M68 or any of it’s components to the consumer market. Please contact Jeff Winslow with any inquiries. Contact (302) 422 – 2500 or CONTACT US for the M68 Brochure or to place your order!